Whistler’s Loonie Race has been luring in unsuspecting riders for the better part of three decades. At the price of a single dollar, it was nearly impossible to have a good excuse not to join, and that was the whole idea behind Grant Lamont's original concept. 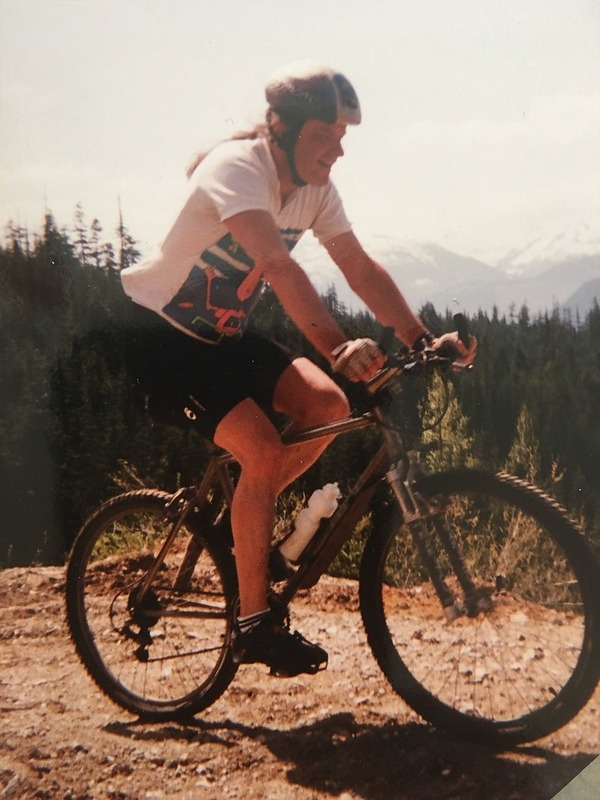 One of the early members of the Whistler Off-Road Cycling Association, Lamont has been living in Whistler since 1988, save for a short stint in Colorado. 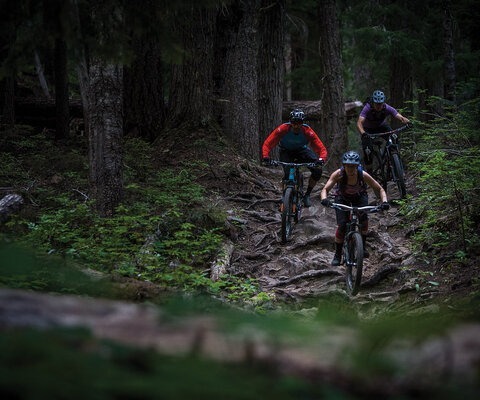 The riding scene in Whistler in the late ‘80s was microscopic compared to what it is today and WORCA had a mere eight members during its inaugural year of 1989. But none the less, each member was assigned at position within the club, Lamont being named Director of Race—even though there weren’t any races. “We knew who was going to win a race between the eight of us, so we really didn’t have to go and race,” Lamont says. 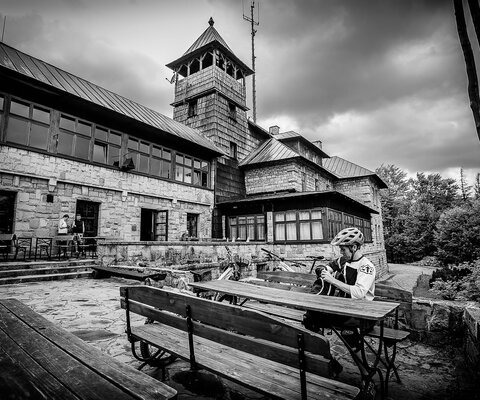 But with a little coercion from Paul Rawlinson, a WORCA founding member and avid racer, Lamont devised an approach that would bring out fresh faces, build the club’s base and explore the valley’s expansive terrain. The Canadian one-dollar coin (dubbed the Loonie after the Loon on one of its sides) had just been released and in order to keep the cost down and attendance up, Lamont decided the entry fee would be a dollar, with the winner taking the whole purse. And so, the Loonie Race was born. However, what started as a grassroots movement and excuse for a week-day party would become the pulse of the local riding scene. 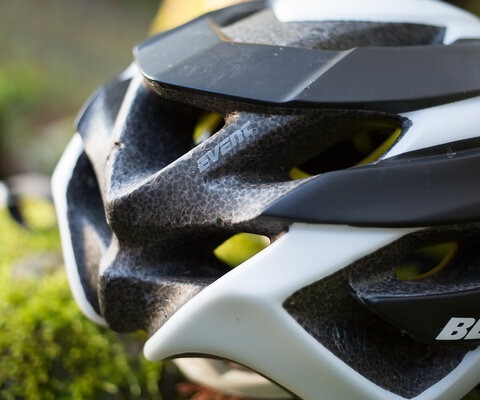 During that first summer, there were maybe five races, but by its second year, the Thursday night ride really took off. Racers were also required to be a WORCA member, so as the races began to generate traction, the club saw its numbers steadily growing. Each race route would be devised by a different member, which kept things interesting and all the work from falling on one person. The courses got longer and more varied, with each coordinator adding their own personal touch. There were themed rides, flaming pumpkins for Halloween and every once in a while a keg stashed in the woods. The early ‘90s were the equivalent of the Wild West in Whistler. The town was already an established ski mecca, but now this new sport was gaining traction among the locals and taking on its own identity. By the summer of 1993, it wasn’t unusual for 100-plus people to show up for a Loonie Race. “At the end of the year, the municipality was looking and it and saying, ‘Holy Cow, this is getting big,’” Lamont says. 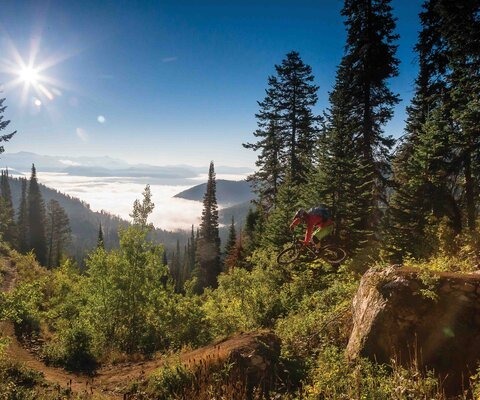 Thanks to the sport’s growing popularity and the valley’s small-town nature, mountain biking had a lot of people on the inside. Many Loonie attendees were also business owners, municipal workers or Whistler employees. 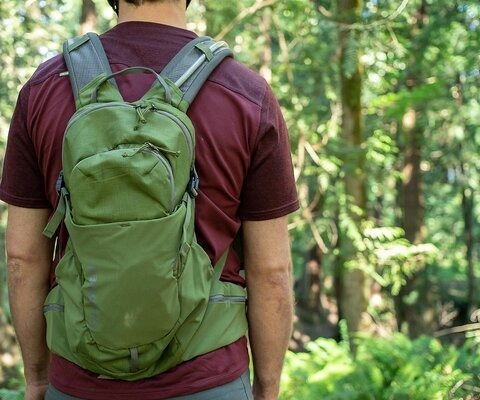 One of those people, Keith Bennett, was both a WORCA board member and General Manager of Whistler Parks and Recreation, and a crucial member of trail development in the community. 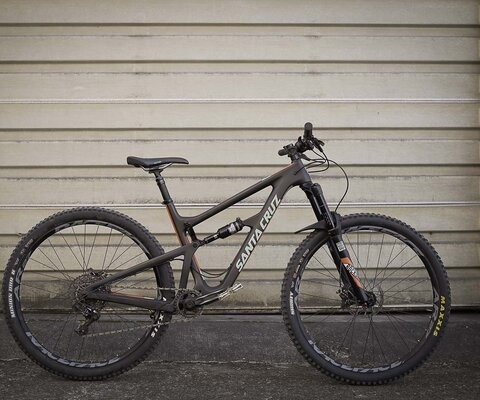 He even developed the original Whistler Trail Standards, which were eventually adopted by IMBA. 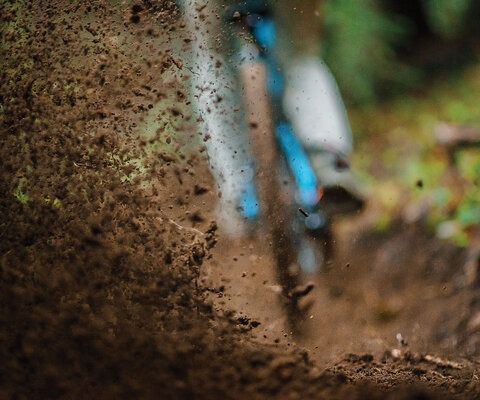 Trail building was following the same rapid growth as the sport, and there was no shortage of people putting shovels to the dirt. “We were building like crazy up here,” Lamont says. 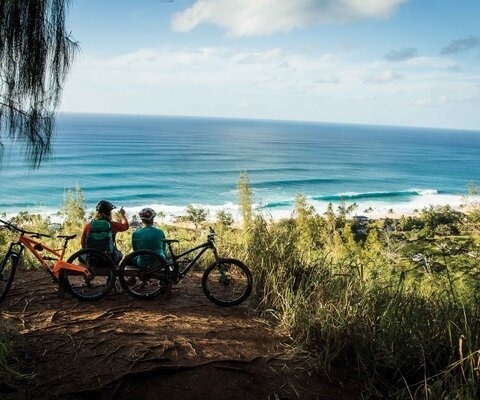 “All of the sudden it was like, ‘You built a trail? I’m going to build a trail.’ And a lot of them were just mind-bending freefalls through the forest.” But thanks to people like Bennett, and the municipality of Whistler understanding the scale of this movement, what followed was a full-on trail plan, helping curtail the haphazard explosion of single track. As the valley’s trail network grew, and the riding scene started to pick up even more momentum, the Thursday night Loonie rides became a visible and measurable indication of the evolution. “What I really noticed was the community we were building was more important than the riding,” Lamont says. By the late ‘90s, the crowd wasn’t just limited to the hard-cores any more. More women were coming out, prompting WORCA to split purse evenly between the male and female winners, kids were in attendance and the post-ride socials were a staple. What is now a time-honored tradition of a beer and dinner after the race has slightly less glorious origins, yet has been a huge factor in turning the race into a full-on community event. After the idea to feed everyone was planted, a WORCA member who owned a grocery store in the village figured dinner for 150 people would be a hassle, so instead he gave everyone a box of Kraft Mac & Cheese. The thought was they could take it home and cook it themselves, but it didn’t always go that way. “Guys were so hungry they were just opening it up an eating the raw pasta,” Lamont says. “They would wash the orange cheese powder down with beer.” But then local businesses caught on. 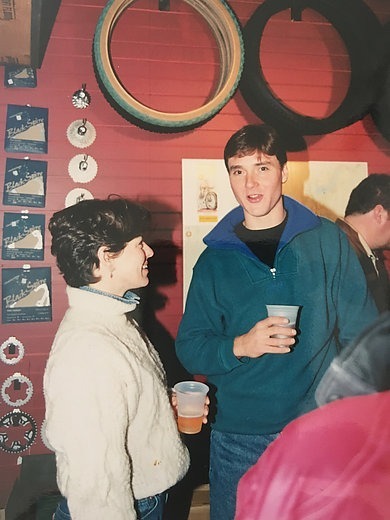 Whistler Brewing sponsored a race during the very first year, and soon after it wasn’t limited to beer. Bike shops, restaurants, hotels, the community support was unwavering. However, by the early 2000s, as the club passed the 1000-member mark, there were a few rides that were slightly out of control. Even with an average turnout, the prize money was substantial, and affecting how people approached the race. It had become less about the experience and more about the money. 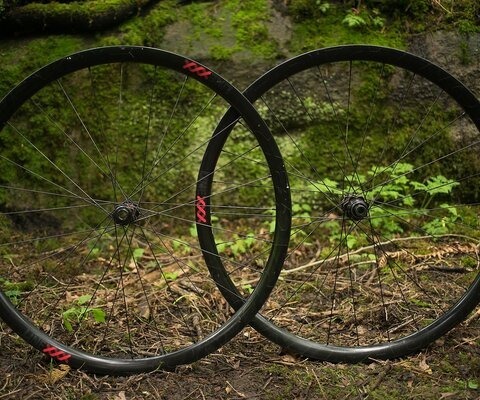 “We looked at it hard, and figured this dash for the cash was getting a little too racy. People were screaming at each other on the trails,” Lamont says. And while it didn’t happen over night, a few key changes were made: The prize money was capped to $50, with the rest of the funds going directly to WORCA, and the entry fee was upped to two dollars—thus the race became the Toonie Ride. 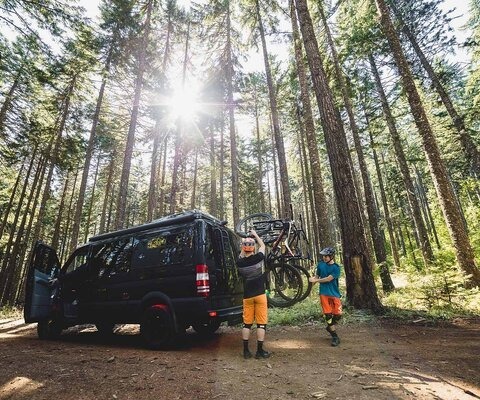 The redirection was necessary for the longevity of the Toonie and opened the doors for WORCA to have an even bigger impact—it cemented mountain bikers as a force to be reckoned with in the community. "We took the momentum and relevance of the club to help shape the municipal landscape," Lamont says. 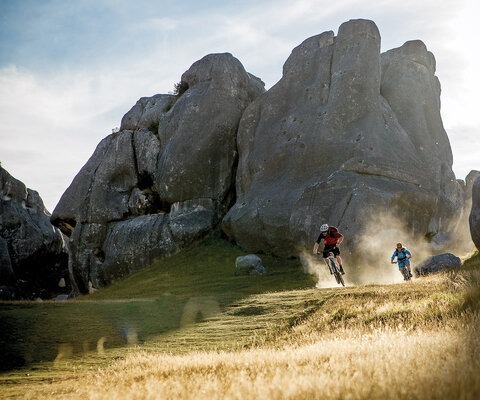 "We hosted all candidates meetings and asked them all how they were going to support mountain biking in the community." 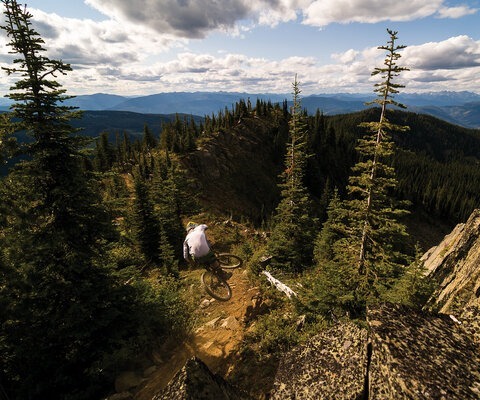 With a majority of Whistler’s small population being mountain bikers, it was clear where the town’s priorities needed to be. WORCA had a big impact on the evolutions and its new direction, but it was the Loonie ride that planted the seed. 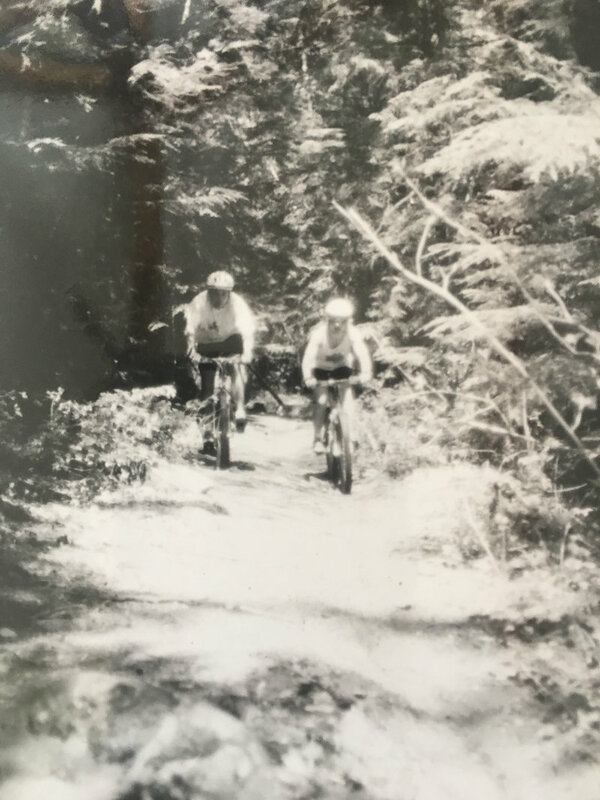 Twenty eight years later, the Toonie Ride is quite a bit different from the early races, but the underlying goal hasn’t changed a bit: bring everyone together to ride bikes and have a good time. Crowds of 300 people aren’t unusual now, and every Thursday on the calendar is blocked out with a different racecourse and sponsoring businesses. Families, local pros and first timers always show up to support the cause. 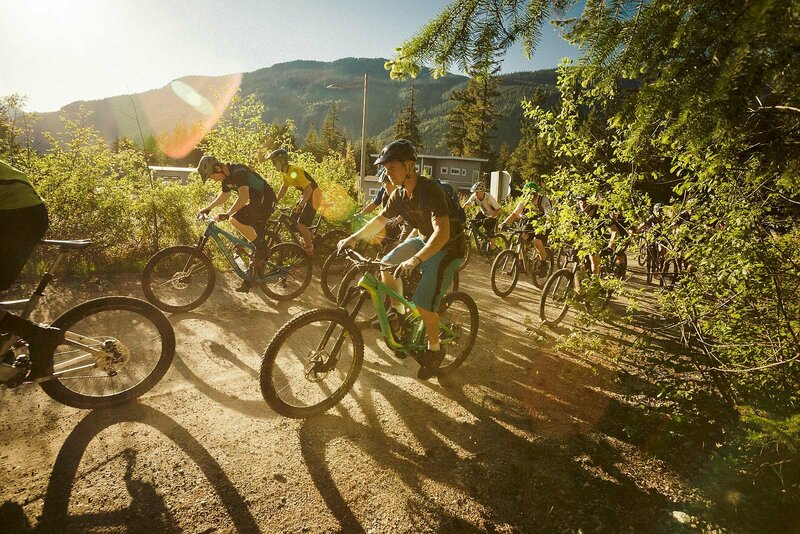 Whistler is one of the most renowned riding communities in the world, and the Toonie Ride both exemplifies that and helped create it. To learn more about biking in Whistler visit whistler.com/bike, and check out Freehub's first-hand experience of a Toonie Race earlier this summer here!